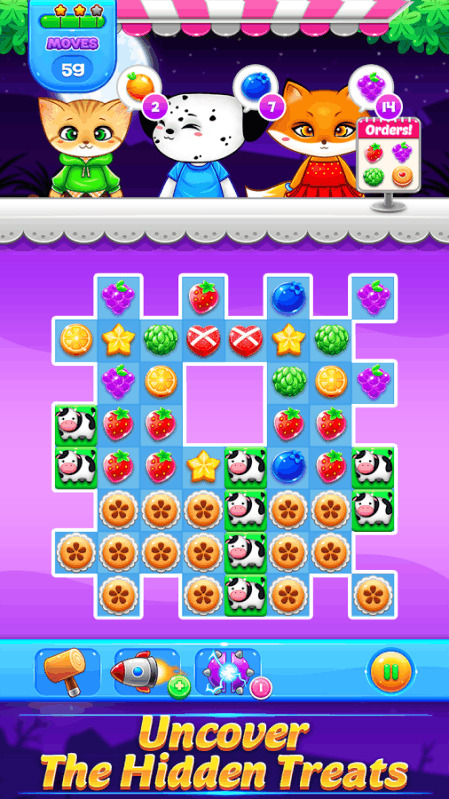 Sweet Candy Fruit 2019 is an addictive match 3 puzzle game where you set off to help a young girl becomes to a bartender so she can serve her lovely guests delicious drinks and lovely candy. MATCH 3 PUZZLE - Match the candies of the same color into horizontal and vertical lines to make combos of matching 3 or more so you can create special juices or cream. 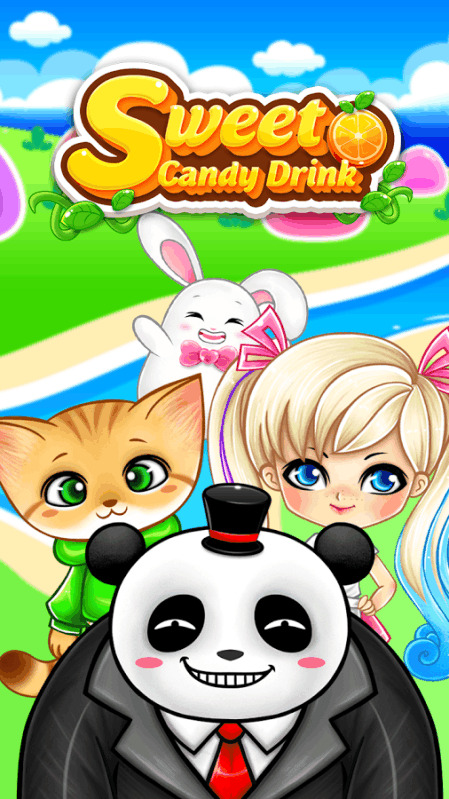 - Swipe 4 same color delicious candies to make a powerful & frenzy candy. 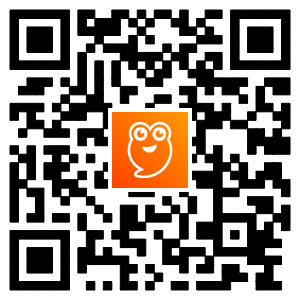 - Swipe 5 same color tasty fruits to create the remarkable fever booster candy. 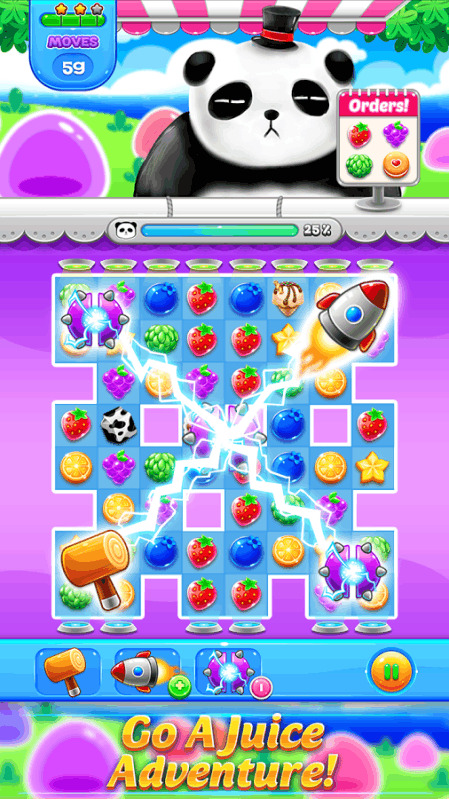 - A candy mania boom will be created from linking fruits like T or L characters. - Combine 2 legend candies together to make a super booster. MANY ADDICTIVE LEVELS Over 150 unique levels. Check back often for free rewards and new levels. Spin the Daily Booster Wheel for a delicious prize EASY AND FUN PLAY Easy to play interface, Just swipe & match many delicious. GAME FOR WOMAN Many sweetest characters which woman loves like : cat, dog, bear, fox... And delicious & sweet fruits: strawberry, apple, orange, grapes.... Tasty Candies, wrapped and striped Special Candies, Color Bombs and various other magical boosters to help with challenging levels NO WIFI? NO PROBLEM! You can relax with this game offline. PLAY WITH YOUR FRIENDS You can connect with friend facebook for sharing scores and get lives. CONTAINS THE ADS The game contains the ads like interstitial and video. It is free to play, but you can purchase In-app items like AD FREE and Coins. 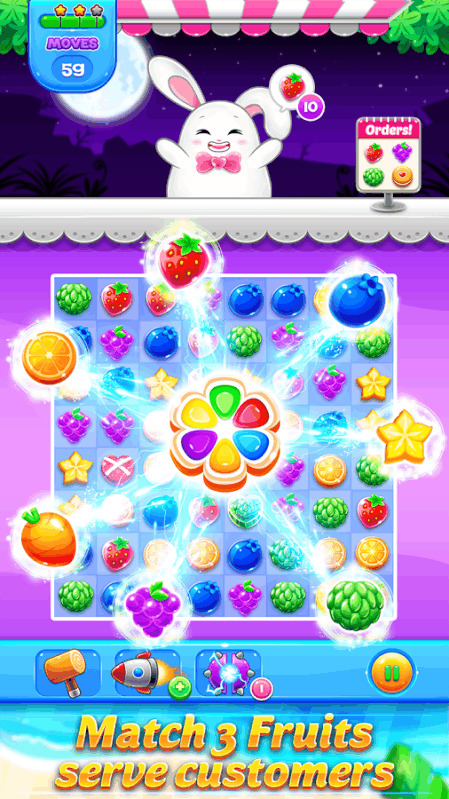 Sweet Candy Fruit 2019 - Match 3 Games 2018 is very popular match 3 with women, the elderly, children welcome. Handsome boy and beauty girl also love it! So let's go to create sweet candy and juice in saga world. Play a new and best free games 2018!